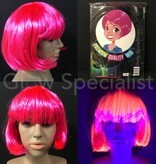 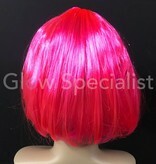 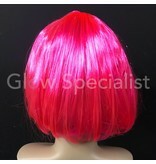 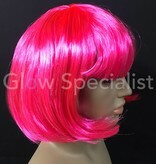 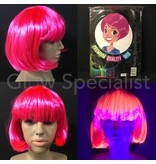 Bright pink wig, which glows in black light. A bobline with bangs, also called an Asian wig. 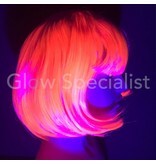 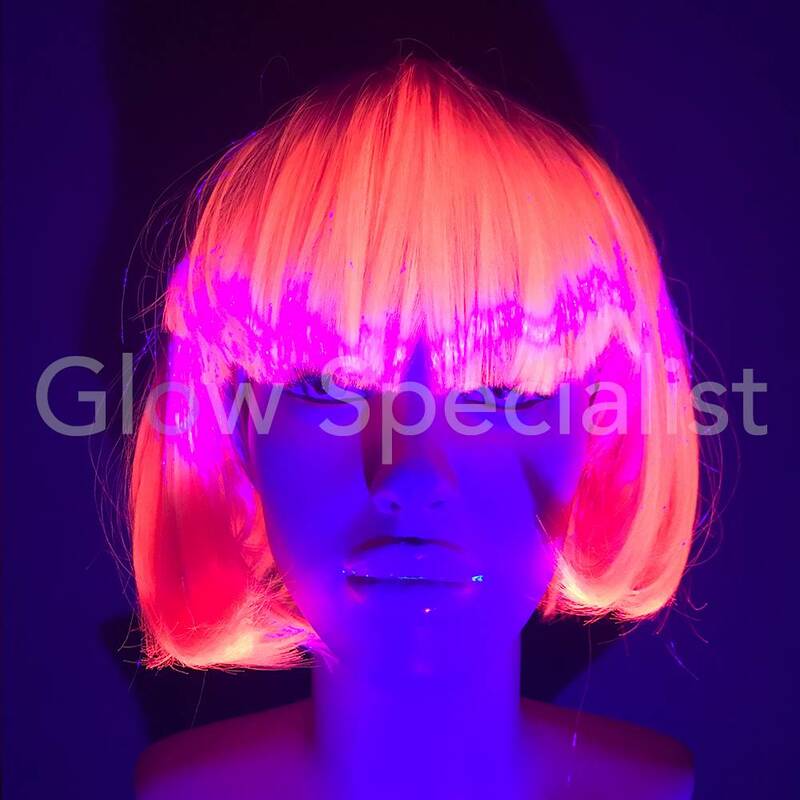 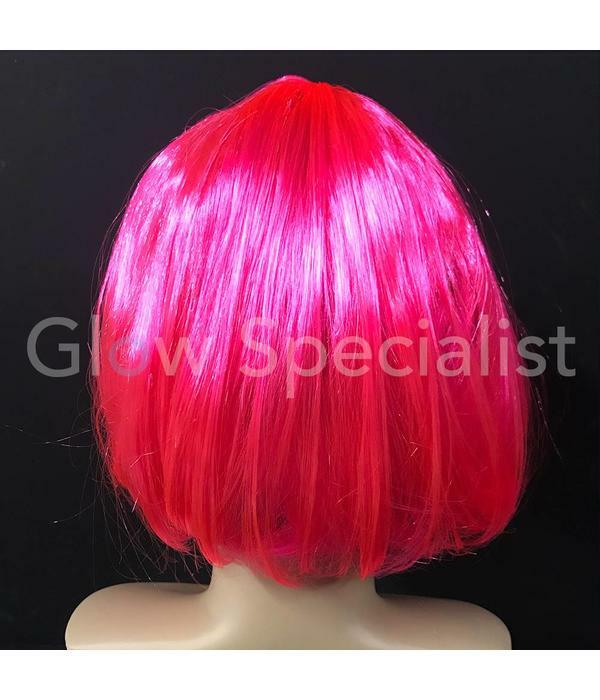 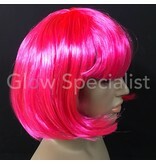 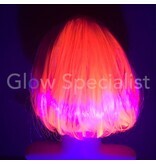 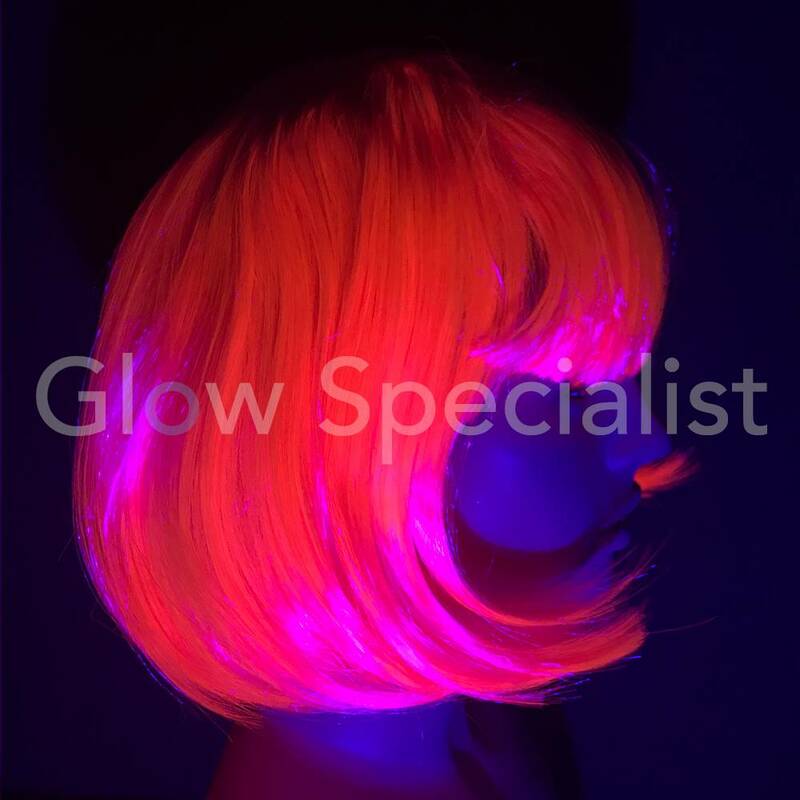 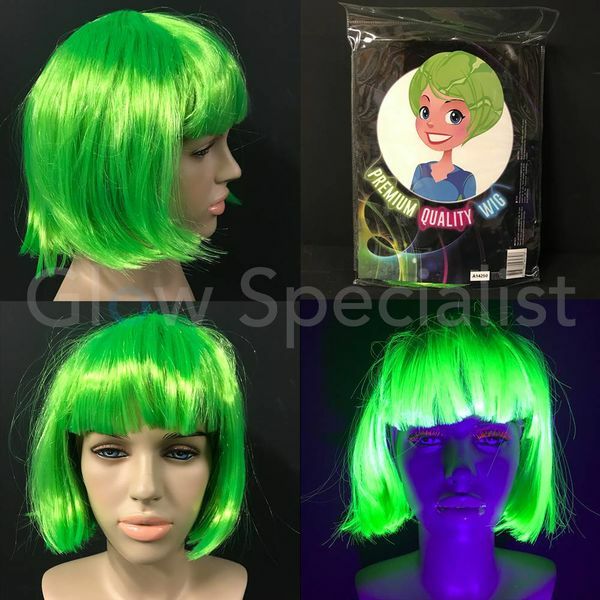 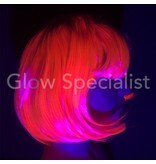 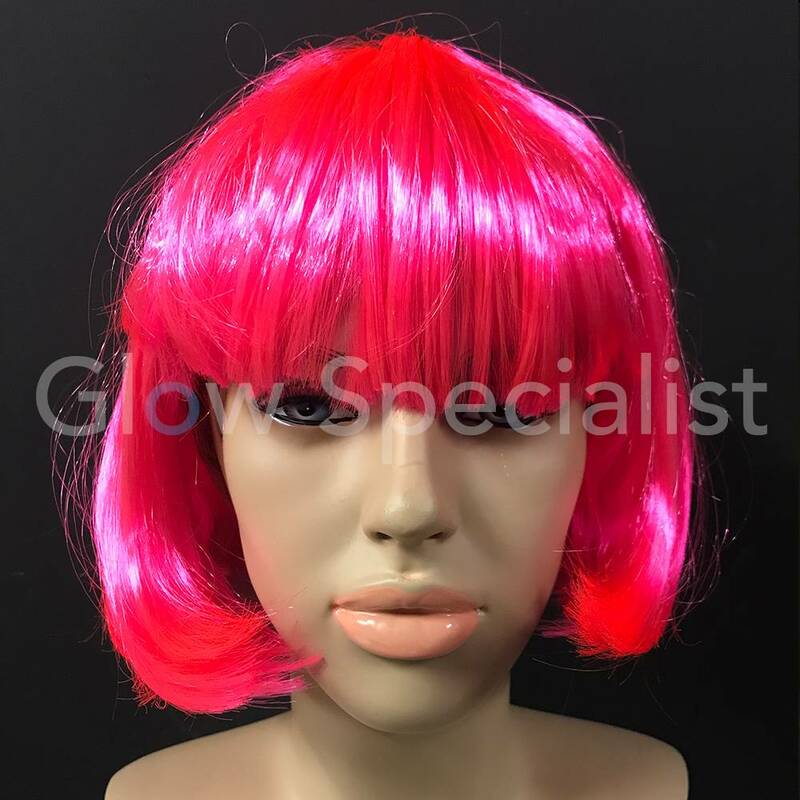 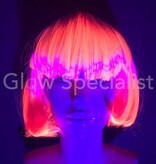 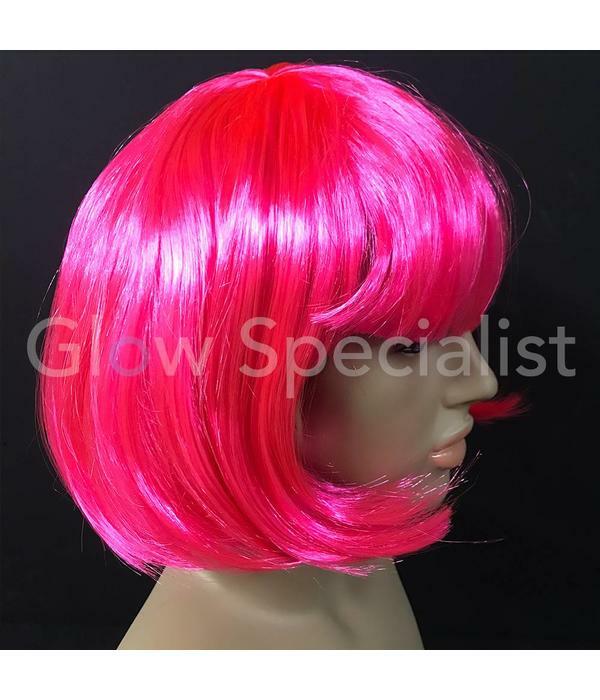 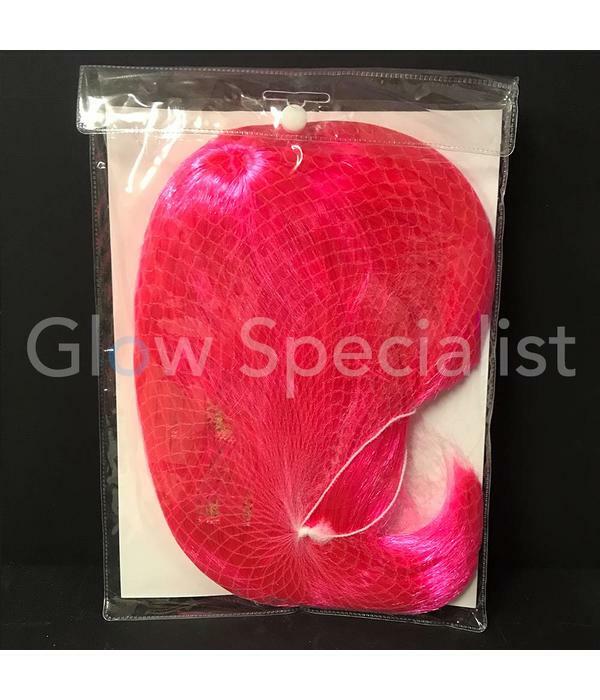 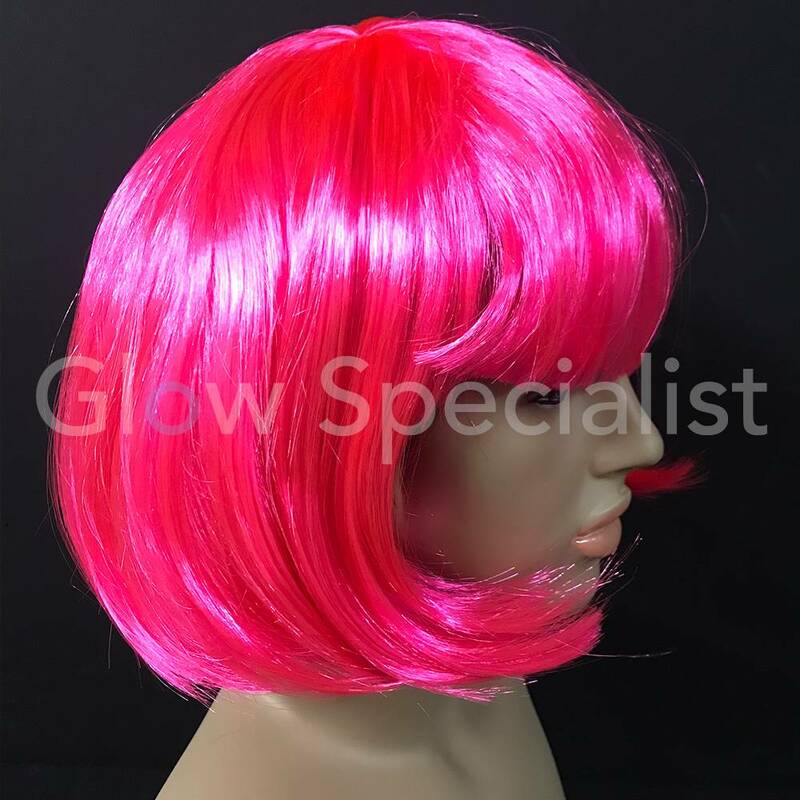 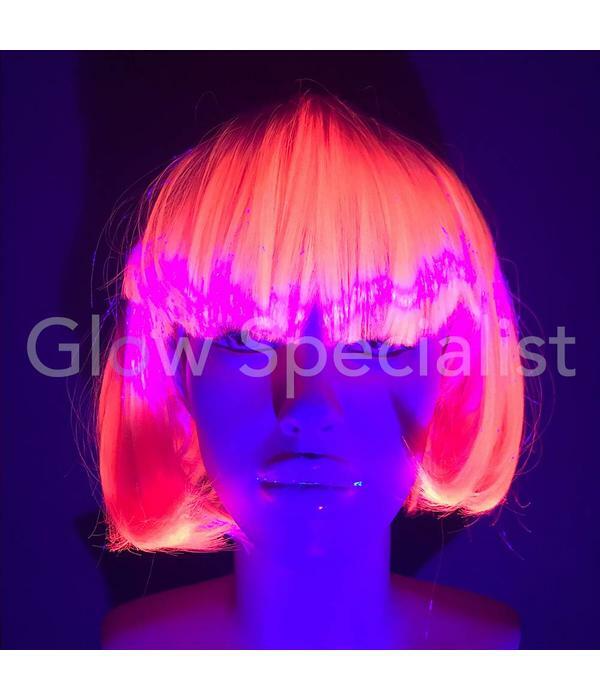 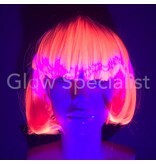 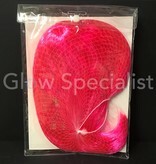 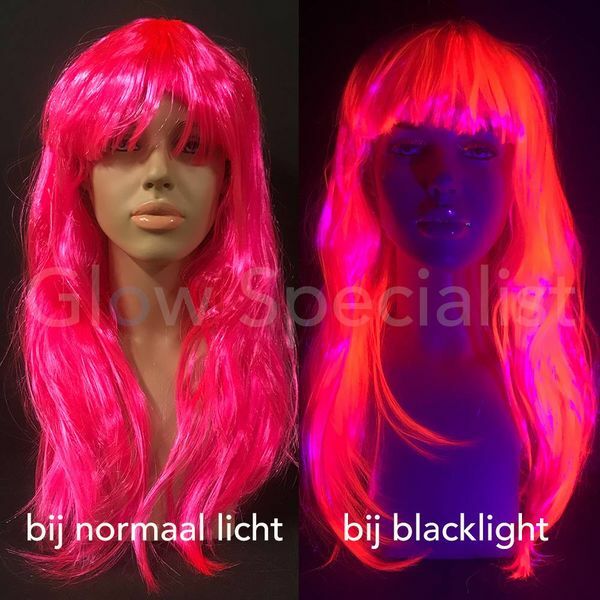 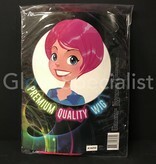 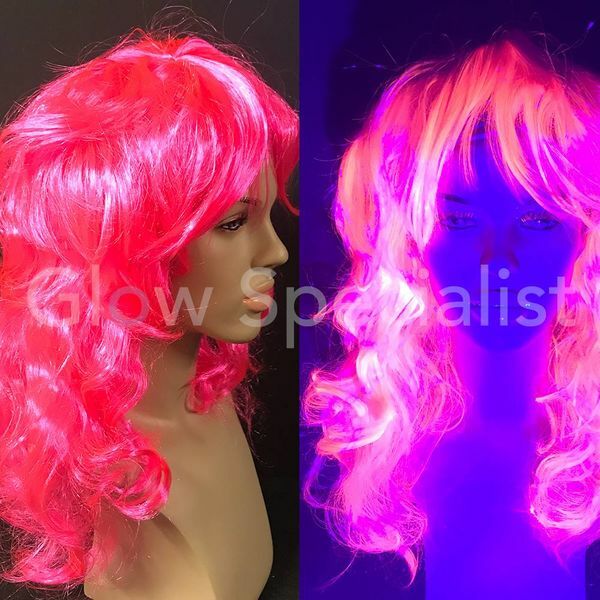 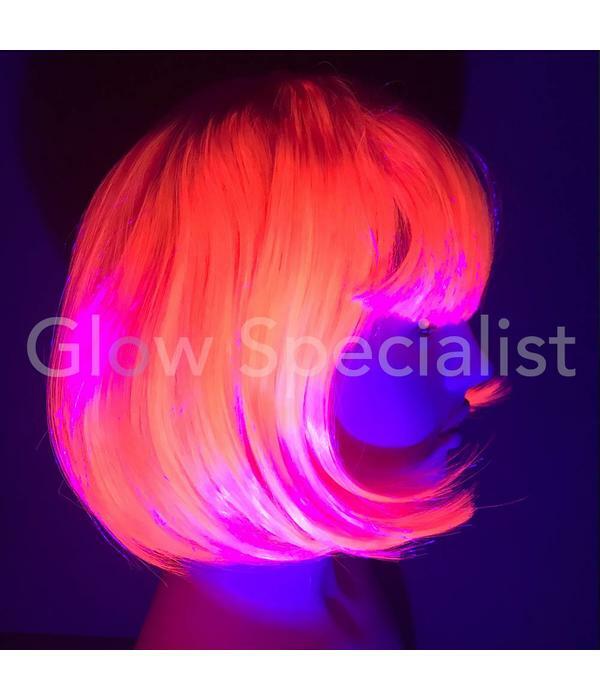 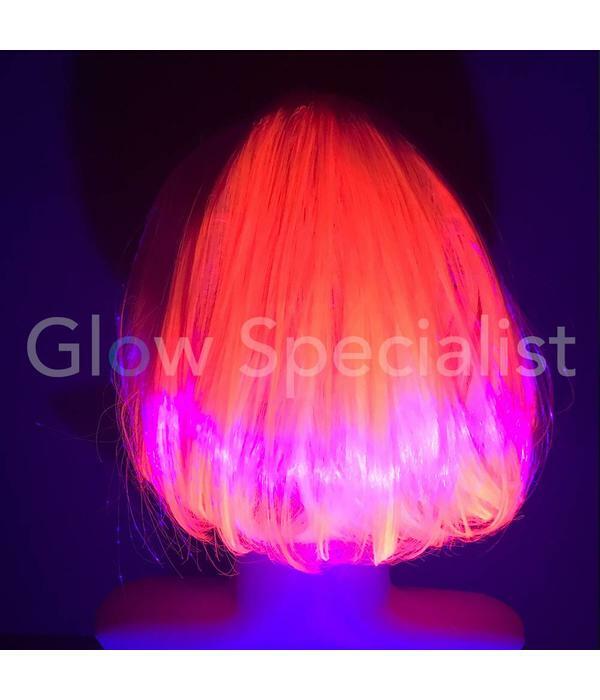 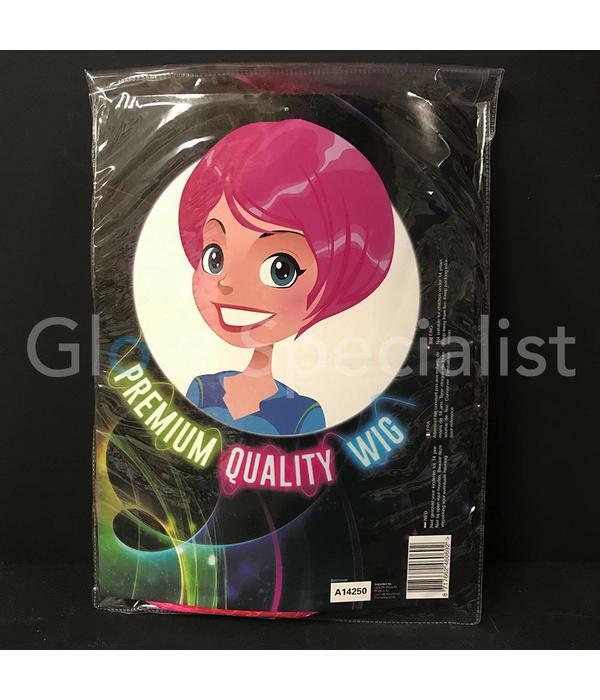 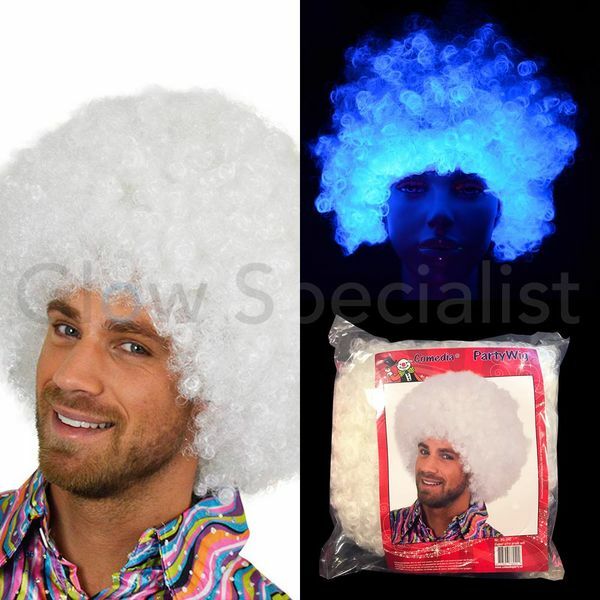 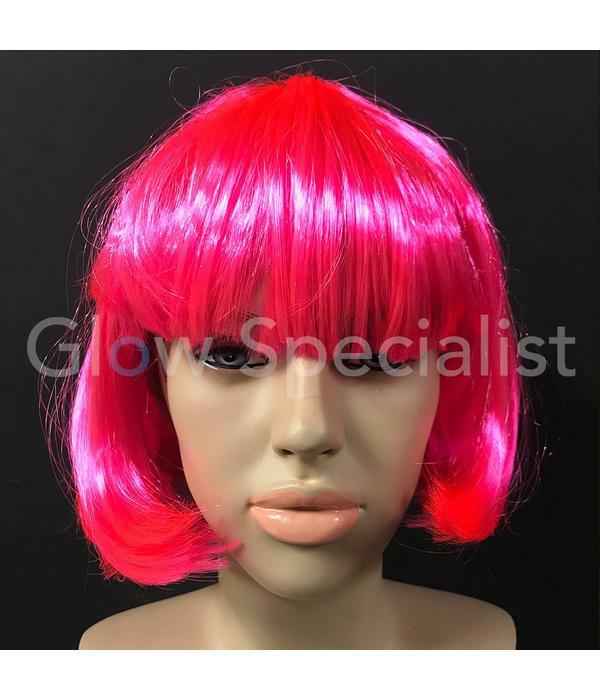 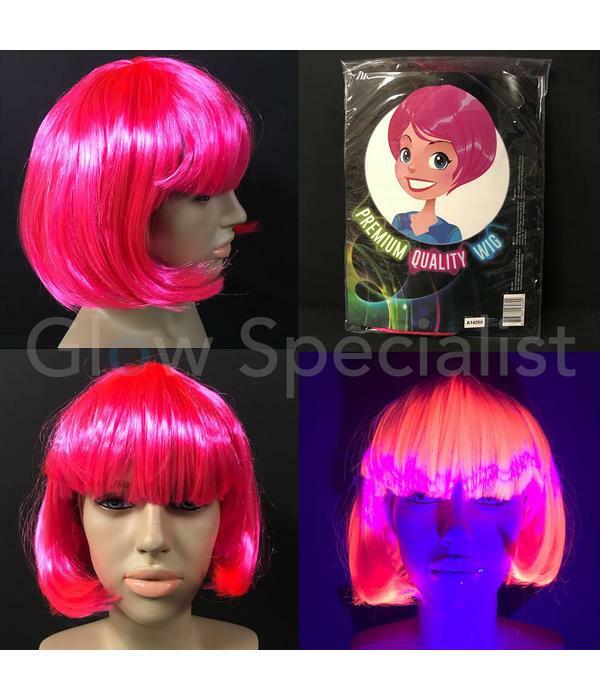 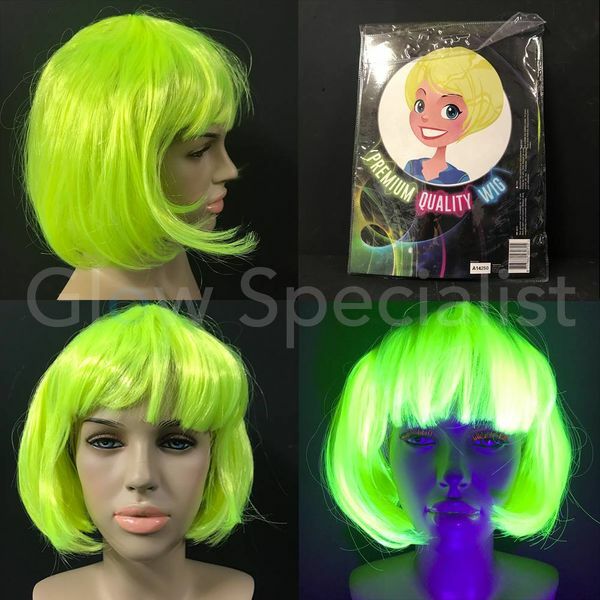 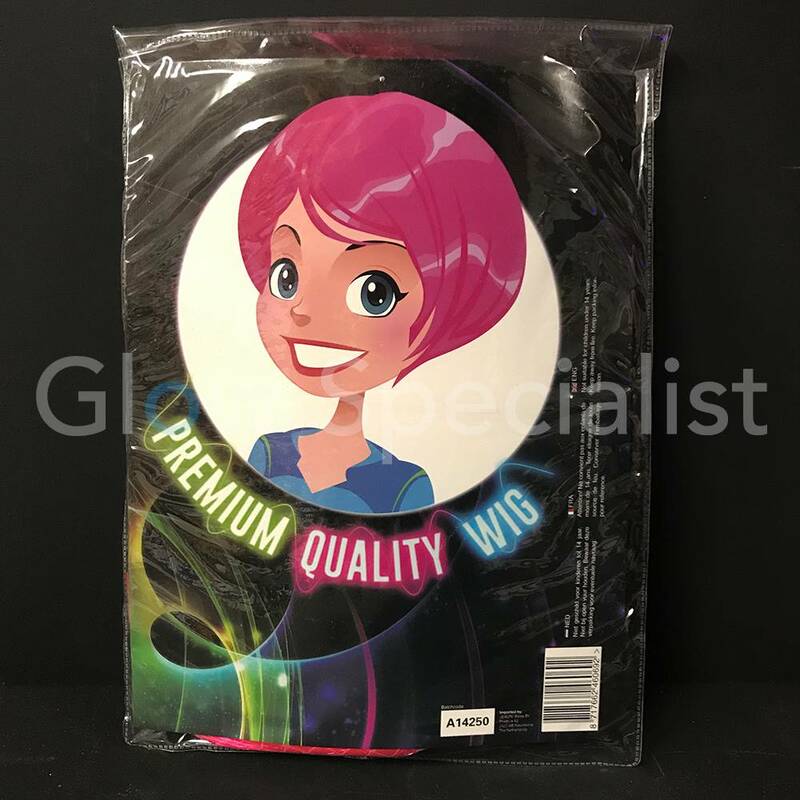 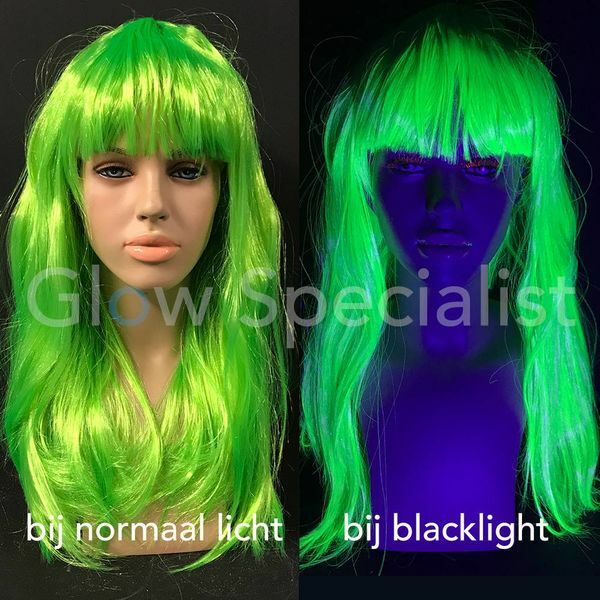 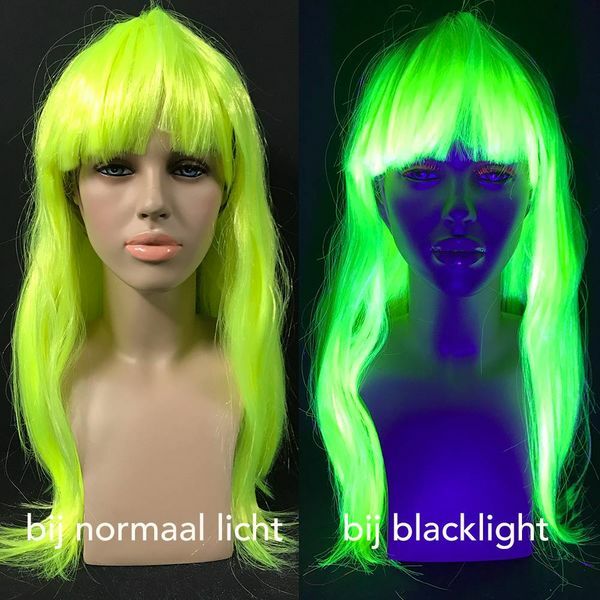 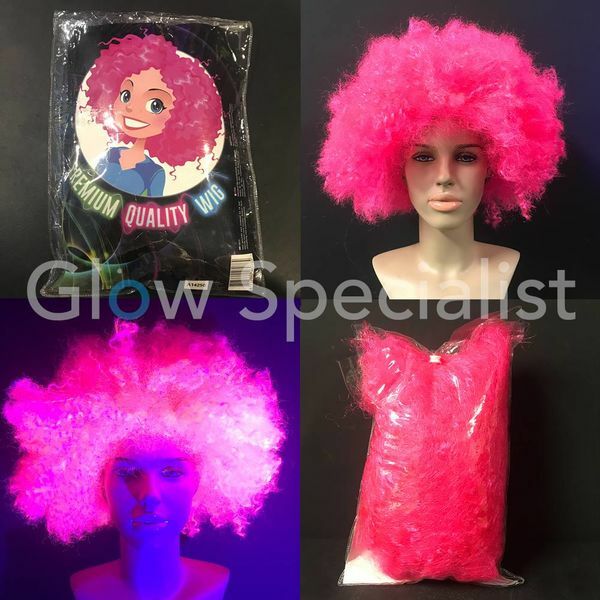 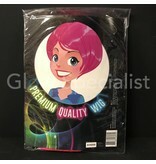 Catch everybody's eye during Carnival or during your glow party with this party wig and combine it with other UV products such as our neon petticoats, leg warmers, gloves, leggings, shirts or neon eyelashes.